NCSoft today released an exciting new update for the official Blade & Soul website, treating fans to a teaser bout of new information ahead of the highly anticipated Western release of the successful oriental MMORPG. 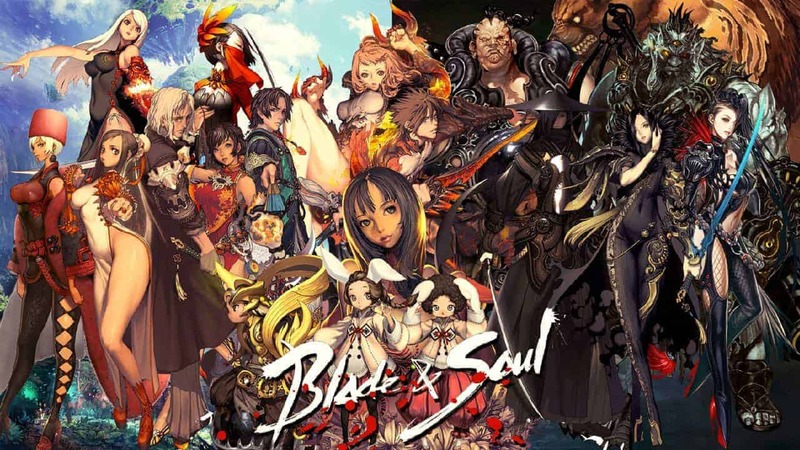 Already amassing a huge following in Eastern markets award-winning studio NCSoft hope to replicate that success with the Western launch of Blade & Soul, currently expected to arrive near the end of 2015. As the information continues to build ahead of release the team today announced details on the starting classes available to players, and the difficulty and racial restrictions associated with each. In total 7 classes have been revealed, each following the typical archetypal holy trinity that has bred success in the MMO genre for so long. Below is a list of the current classes, the difficult playing the class and any racial restrictions that are in place. For more information fans are invited to check out the detailed description of each class on the official website linked below.